AROK prides itself on being our region’s contractor of preference. We exceed community and industry standards by adding value, quality and safety to our services, making us an industry leader. Properly installed drywall and metal framing is consistently the foundation of any quality construction project. Experts at AROK utilize classic gypsum to form interior walls and panels that effectively give life to rooms and ceilings, and pays the highest attention to detail when it comes to layout, wallboard, trims, finishing, and square, level and plumb framing. Other services we self-perform or coordinate with our selected trade partners include acoustical ceilings, firesafing, firestopping, fireproofing, insulation, painting, plastering, stucco and EIFs. 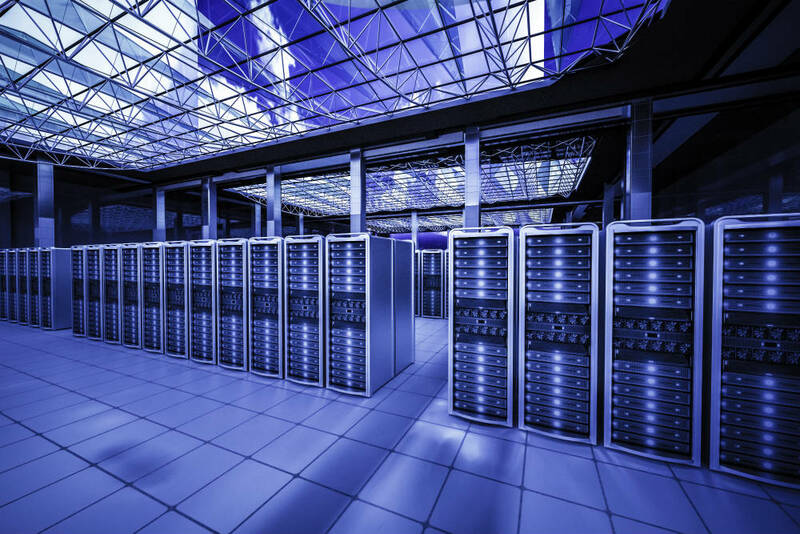 With the influx of data center development and the need for access to data, mechanical, electrical and plumbing areas, AROK’s access data floor services include supply, installation, modification, consultation and design. Computer floors are becoming a key component of commercial construction and AROK’s comprehensive experience and understanding of the sytems available today have allowed the company to successfully install small and large raised access floor project across the Southwest. 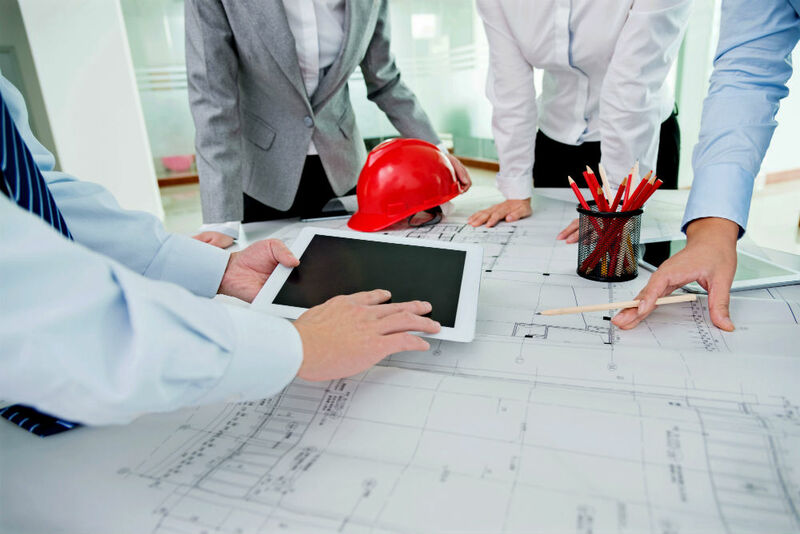 From project start to project end, AROK focuses on budget, design assist, value engineering, schedule development and analysis, mock-ups, open book bid review, guaranteed maximum price and shared savings. Each project is guided by a skilled craftsman who understands design, material selection, labor planning and team collaboration. In addition, these experienced individuals want what is best for the customer, and are willing to accommodate to a client’s budget and schedule needs in order to deliver peace of mind. 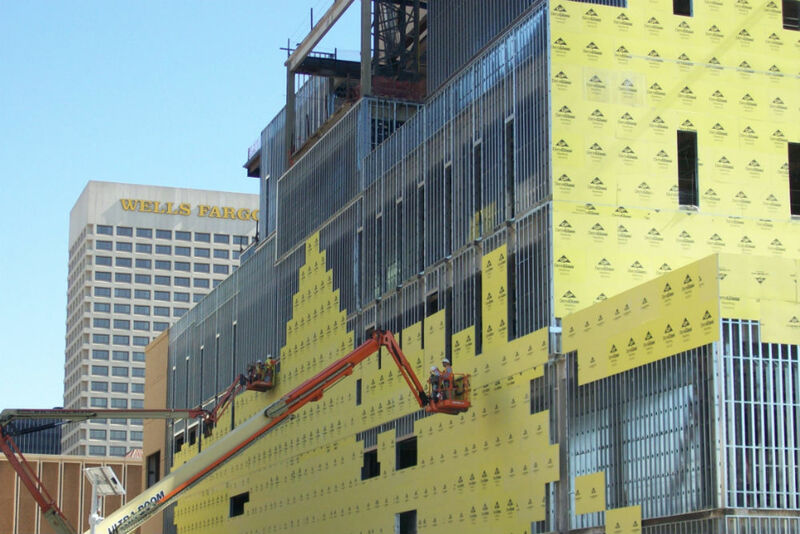 AROK has completed work on hundreds of green, sustainable projects, some of the most notable being the Maricopa County Courthouse, Intel’s Chandler Campus (OCO FSB/Annex) and USAA’s Phoenix Campus. AROK makes sustainability an integral part of daily practices through the use of local products that increase performance, efficiency, and reduce the waste of buildings that we conduct work on. Conserving our natural resources and reducing negative impacts on the environment and human health is not only good for business, but will effect our world and future generations. AROK understands, contributes to and supports sustainable building practices, and our niche services of metal framing and drywall are green by nature. In metal framing, for instance, AROK uses non-toxic and allergy-free steel, which is North America’s most recycled material, with more than 65 million tons of steel scrap being recycled annually. Steel is recycled more often than paper, aluminum, glass and plastic combined! In addition, when steel is utilized in construction, less lumber is required, which saves wildlife in dwindling forests. Steel framing contains an average of 48 percent recycled steel. A typical 2,000-square-foot building would require 40 to 50 trees, but if constructed with steel, the equivalent of six scrapped automobiles is required. The same sized building generates as little as a cubic yard of recyclable scrap because steel studs are cut to an exact length, limiting excess. Gypsum is a naturally occurring material that AROK uses to execute drywall services. It is composed of sulphate and water, is mined from deposits formed by ancient sea beds and has many manufacturing, industrial and agricultural uses. Gypsum can be recycled in the manufacture of new drywall, used in cement and fertilizer production, and as an application to soils and crops to improve drainage and plant growth.